Dog adoption is a generous act of kindness. There are so many dogs in shelters and rescues hoping for forever homes. If you choose to adopt, you can give a homeless dog a chance at life. Dog adoption is not right for everyone, and it is not something you should enter into lightly. Getting a dog is major decision that will affect your life for many years. Learn more about what’s involved in modern dog ownership, and we suggest you try our budgeting tool. Once you have decided dog adoption is for you, that's wonderful news! 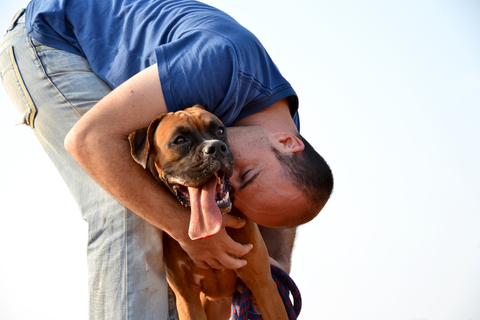 Bringing an adopted dog into your home and into your life can be a truly rewarding experience. Before you look for your future best friend, arm yourself with the knowledge to make the best and most informed decision possible. Take advantage of the information we have on Doggle to assist you and try these recommended websites.